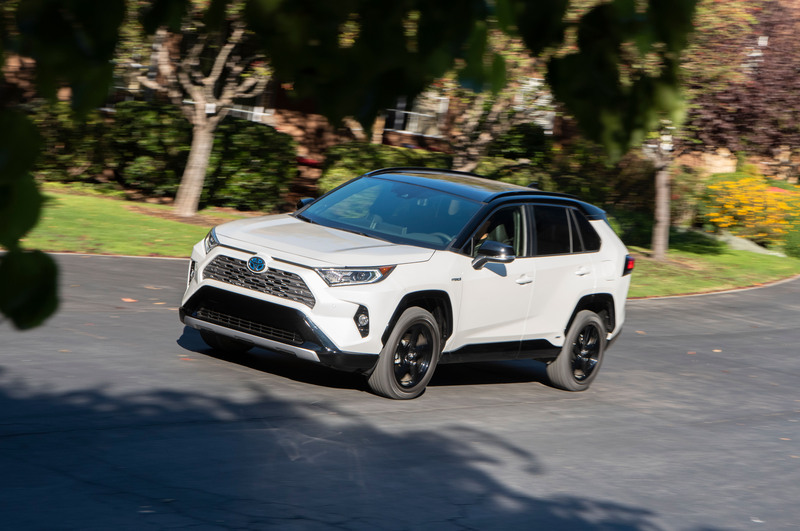 It’s hard to believe now, but hybrid cars – vehicles such as the Toyota Prius – once were considered exotics with mysteriously complicated powertrains. True, the hybrid powertrain is a bit complex. 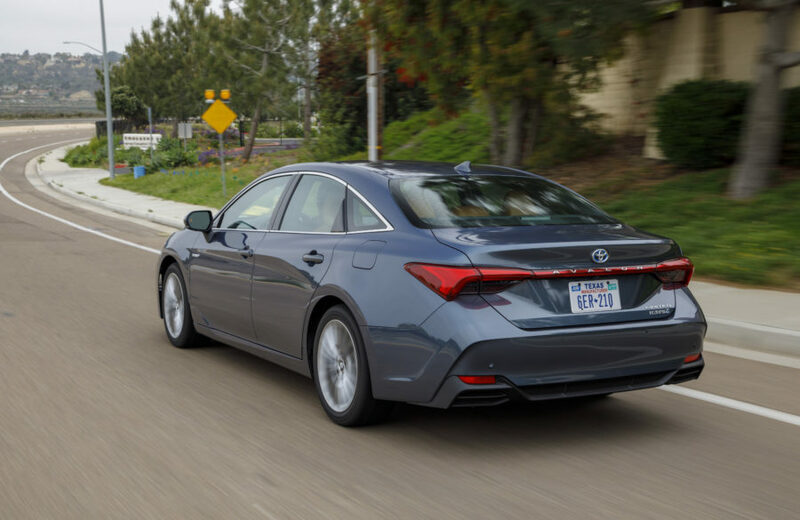 But the cars, which debuted in the U.S. in 1999 with the first generation Honda Insight, followed rapidly by rival Toyota’s Prius, are now commonplace. with dozens of models on the market. Still, it’s nice to know what’s under the hood, and elsewhere. Read more »What’s a hybrid?